Depending on the manufacturer, budget home theater receivers can be some of the smartest leisure purchases to make. Low-cost theater receivers can still be quite rich in their sound quality, durability, and convenient features. No matter what kind of home theater receiver it is that you’re interested in purchasing, you should critically consider its output level, the size of your room, the power demand of the speakers, and other essential factors. For their craftsmanship, value, and ability to reliably deliver in all of the most important categories, these home theater receivers have been rated as some of the best available on the market. The Yamaha RX-V681BL AV Receiver comes complete with Bluetooth, Spotify Connect, Pandora, Rhapsody, SiriusXM internet radio, and vTurner streaming capability. 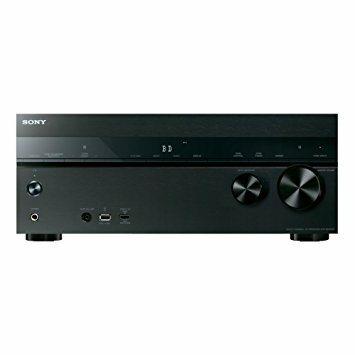 The receiver’s surround sound processing power is powered with DTS:X and Dolby Atmos. For multi-room audio playing, the receiver has wireless Music Cast functionality as well. The sound quality has been optimized through YPAO Reflected Sound Control (R.S.C.). The Sony STR-DN1050 Receiver’s chassis and circuity have been specially optimized to enhance its sound quality. The receiver has been designed with built-in Wi-Fi, Airplay functionality, and DLNA. True to its name, the receiver has 7.2 channels, and each of the receiver’s channels has 165 watts of power. 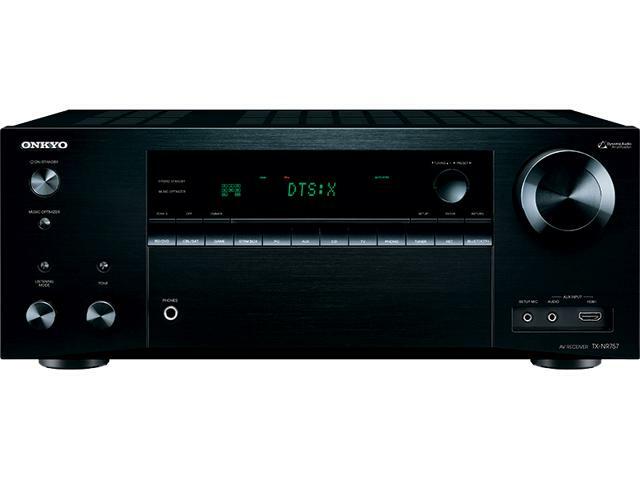 The Onkyo TX-NR656 7.2 Channel Network A/V Receiver features 170 watts of power per channel. With its local network, the receiver can play MP3, WMA, Lossless, FLAC, WAV, AC, and Apple Lossless formats. The sound of the retriever is enhanced through Dynamic Audio Amplification. The receiver is designed with built-in Wi-Fi and Bluetooth, along with Internet radio and music streaming capabilities. 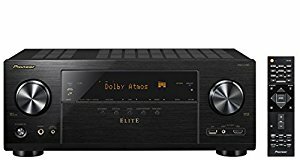 Additional features include Multichannel PCM, CEC, DVD-Audio, DTS-HD Master Audio, Dolby Atmos, Lip-sync, Deep Color, x.v.Color, and an Audio Return Channel as well. For analog/digital audio playback in multiple rooms, the receiver features Powered Zone 2 and Zone 2 Line Out functionality as well. There are 8 HDMI inputs in total; one for the front, and seven for the rear. The ioneer Elite VSX-80 7.2-Channel Network A/V Receiver features DSD Playback, Subwoofer EQ, Dual Subwoofer Preout, Spotify support, and a built-in AV Navigator. The receiver features 7 HDMI inputs and 2 outputs. In total, this receiver is capable of delivering up to 165 watts per channel. Additional features include Apple Air Play and DLNA. The Yamaha RX-S601BL Receiver is designed with Music Cast wireless support, Built-in Wi-Fi, Wireless Direct and Bluetooth functionality as well. The receiver supports Spotify Connect, Pandora and Airplay streaming services. Supported formats include DSD (2.8 MHz/5.6 MHz), FLAC, WAV, AIDD and Apple Lossless. The receiver also features 4K Ultra HD pass-through and support for HDCP 2.2., facilitating a particularly high playback resolution quality. For broadcasting in multiple rooms simultaneously, the receiver has the MusicCast feature. Audio quality is enhanced further with a compressed music enhancer. 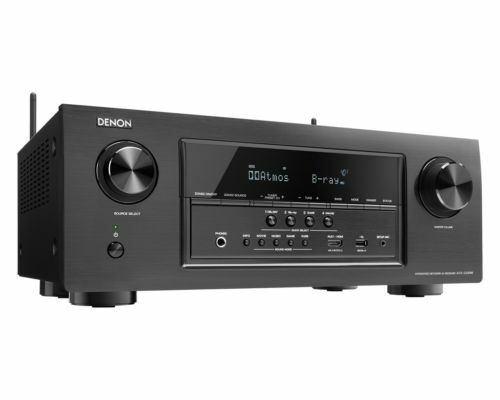 The Denon AVR-X2300W Receiver features 95W per channel, along with 4K Ultra HD/60Hz full rate pass-through. Bluetooth and Wi-Fi are both built into the receiver by default; with it, the receiver can be used for streaming video, Pandora, Airplay, SiriusXM radio, Spotify Connect, DLNA, FLAC, ALAC, DSD and AIFF High Resolution Audio formats. The sound quality of the receiver is enhanced with Dolby Atmos. With a free remote application, the receiver can be controlled via any smartphone with iOS, Android and Kindle Fire operating systems. There are 8 HDMI inputs, main output, and a sub output. The receiver fully supports HCDP 2.2. 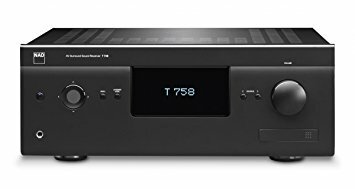 The NAD – T 758 Surround Receiver has been upgraded from its predecessors with the implementation of cutting edge HDMI features. The receiver also features Consumer Electronic Control (CEC) and Audio Return Channel (ARC). The receiver’s audio formats include Dolby TrueHD and DTS Master Audio. The Marantz SR6009 7.2 Network Home Theater A/V Receiver supports 4K Ultra HD content. The receiver has been designed with HDCP 2.2 and HDMI 2.0a specifications, optimizing its video processing power. The receiver is perfectly compatible with 21.9 aspect ratio, Pure Color 4:4:4 sub-sampling, and 3D video content. The AVR-S920W is unique in that it has 8 HDMI inputs that are HDMI 2.0a and HDCP 2.2 compliant. The easy set-up and stickers that help identify speaker wire connections make this a great choice for the technology-challenged, too! The Pioneer VSXLX301 receiver comes with built-in Bluetooth and Wi-Fi. With its dual formats of both DTS X audio and Dolby Atmos, the surround sound is deepened significantly. The Dual Band Wi-Fi network facilitates easy connections to music-playing platforms such as Tidal and Google Cast. With the 384kHz/32 bit DAC, the receiver can play audio in a diverse range of formats. The best home theater receivers aren’t just meant to perform well right out of the box, but to last the long haul. 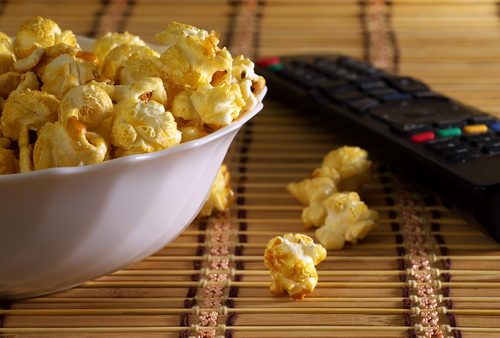 Home theaters should be fixtures in the home that don’t need to be replaced every other month. For their technological sophistication and reliability, the above budget home theater receivers will serve you well. Looking for high value in a non-HDMI pre-pro? Check out our review of the Lexicon DM-8 Home Theater Preamp-processor.